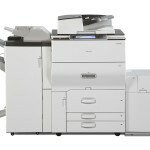 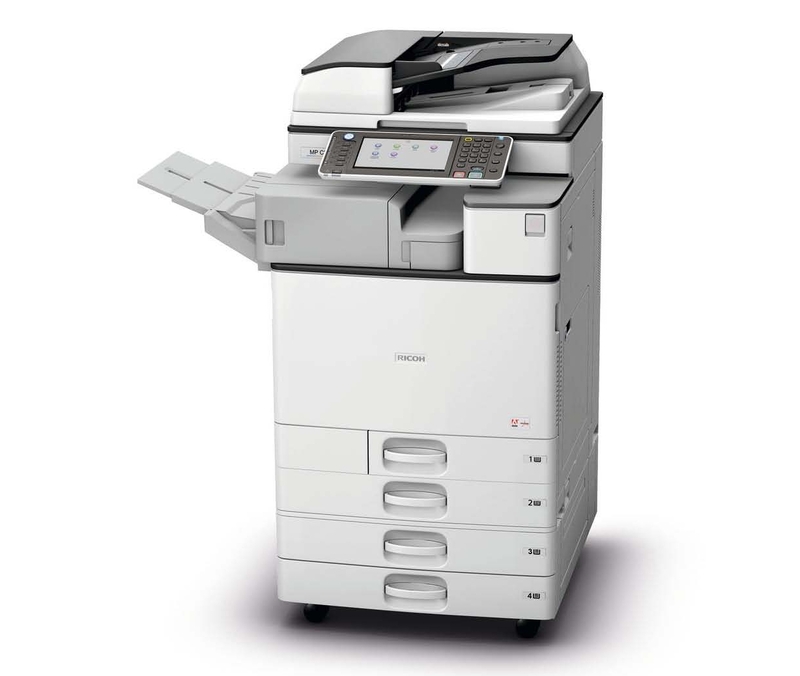 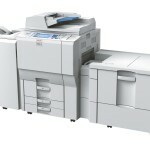 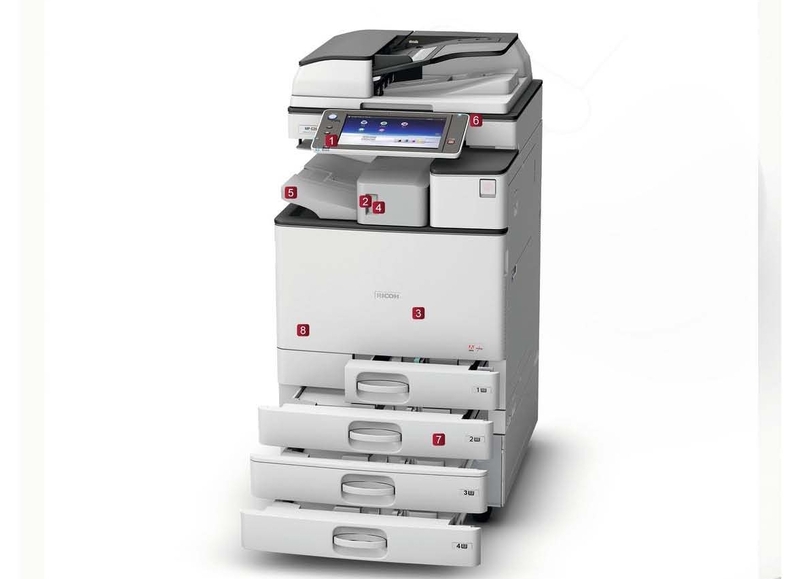 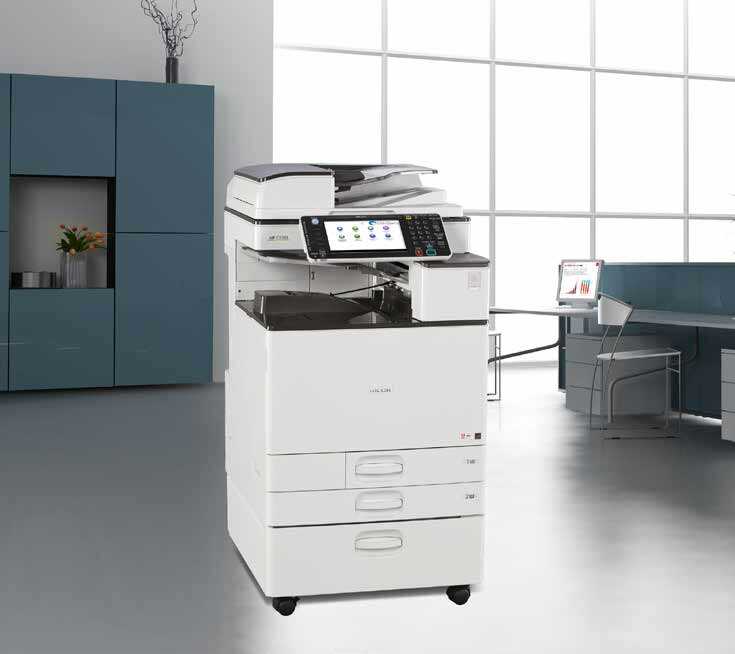 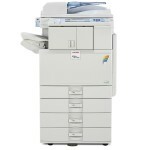 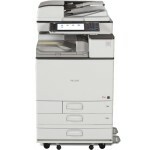 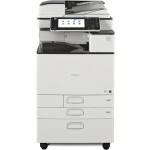 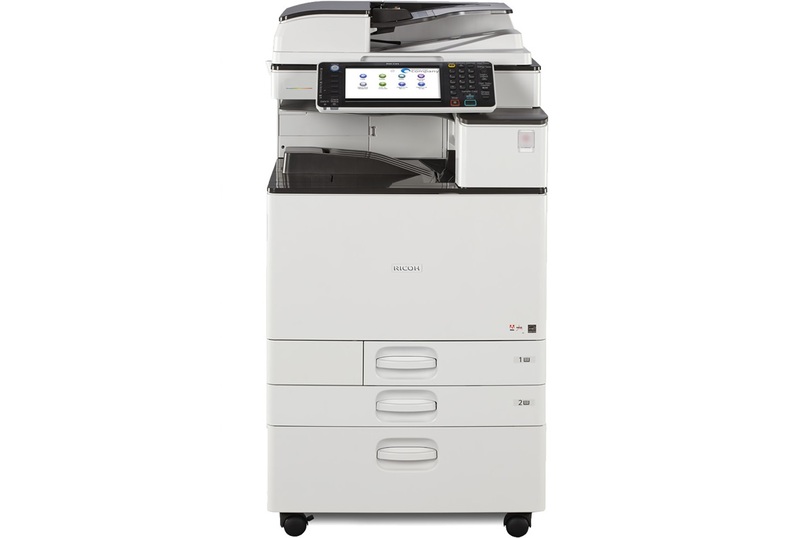 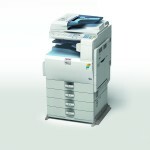 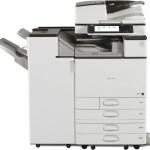 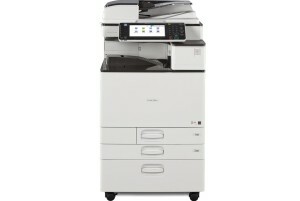 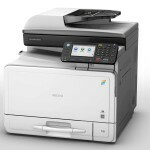 The versatile RICOH MP C2503SP offers customizable tools to simplify how users in smaller offices manage everyday document management tasks. 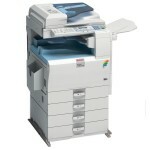 Print handouts, flyers and other collateral pieces in vibrant colors. 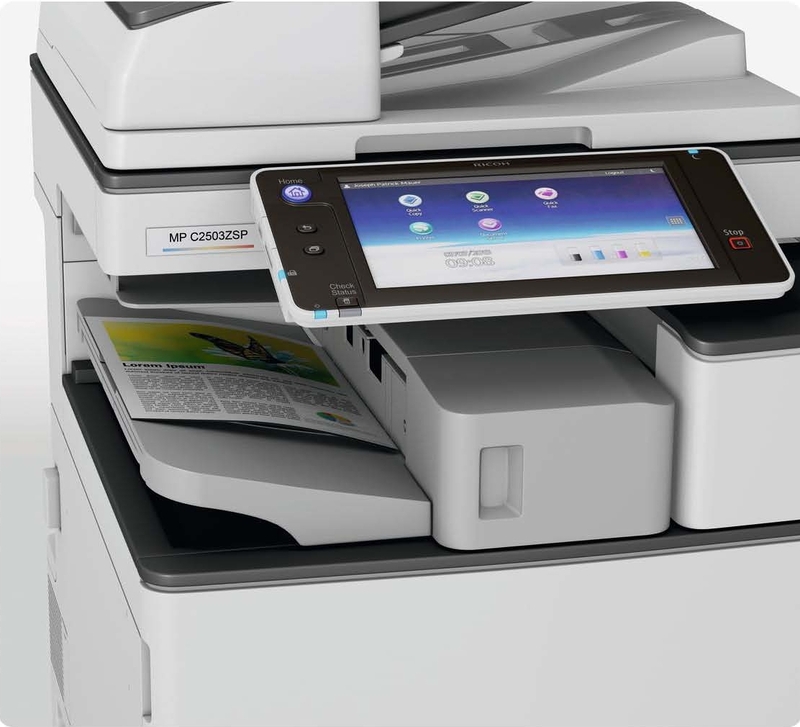 Scan and share documents in moments with one-touch controls. 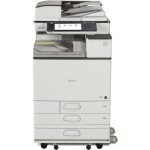 Add the final touches for your next important presentation with the internal finisher. 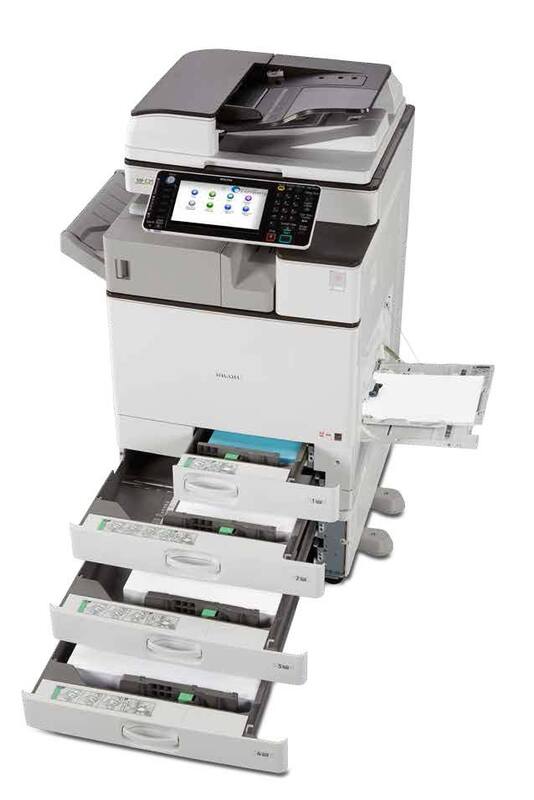 And, perform every task with incredible security and convenience from almost any location — even from your smartphone or tablet Choose it to be the primary system for your workgroup or as an integral part of the Ricoh Managed Document Services (MDS) strategy to help enhance productivity and reduce total cost of ownership throughout your organization.